Good Morning! 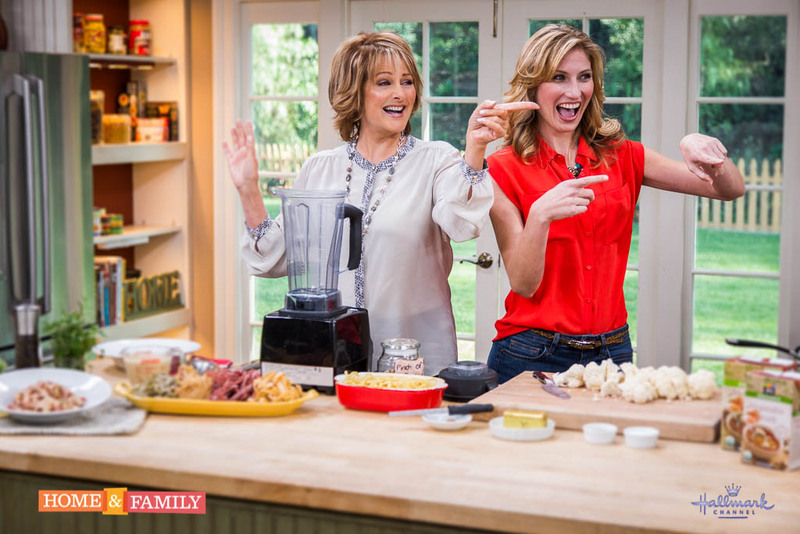 I hope you caught my latest episode of Home & Family on Hallmark Channel! Here is the recipe for my “Skinny Jeans” Fettuccine Alfredo I shared on the show 🙂 I hope you enjoy! And here’s more info on the Bisogno Pasta I used in the segment! Make sure to follow me on social media to learn more about my cooking classes at Whole Foods! Hi Leslie, just saw this on Home & Family. I was wondering, what is the brand of pasta that you used? I’ve been looking for more vegan and gluten free options and would love to try it! Aw man, I’m SO BUMMED I can’t make your Whole Foods class! But this sounds delicious – Abe loves cauliflower. We will make this for sure!